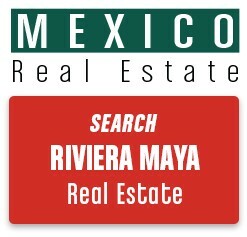 Akumal Mexico land for sale. 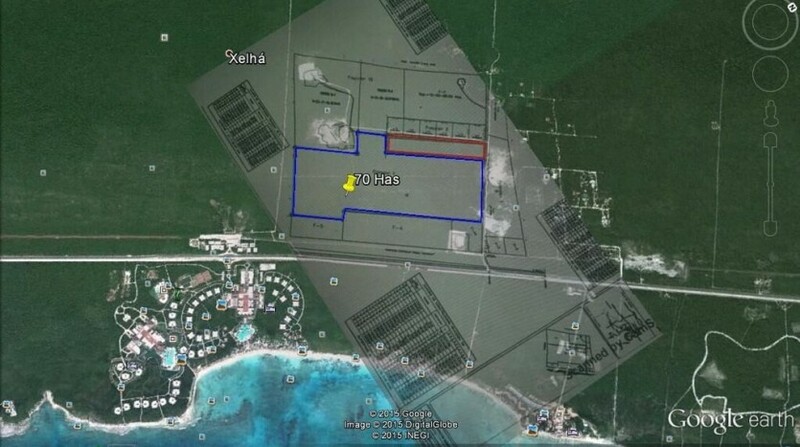 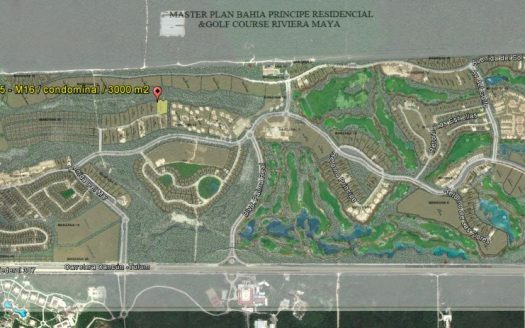 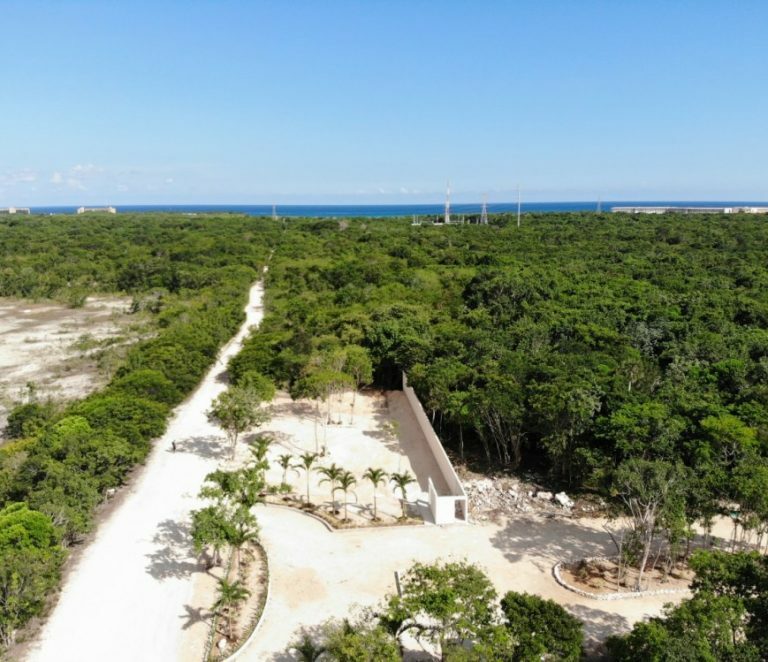 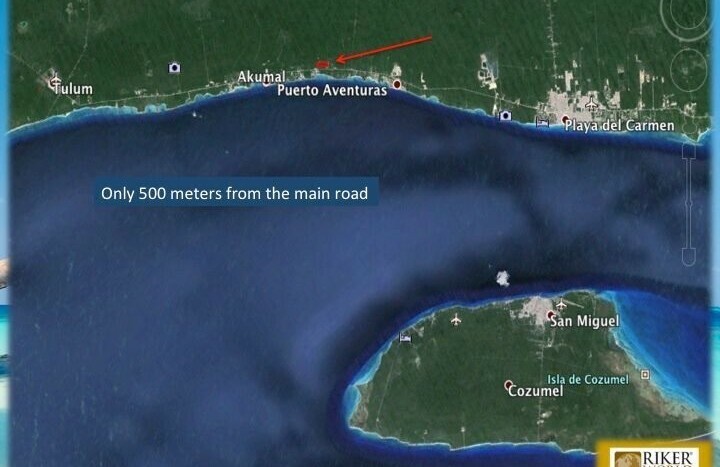 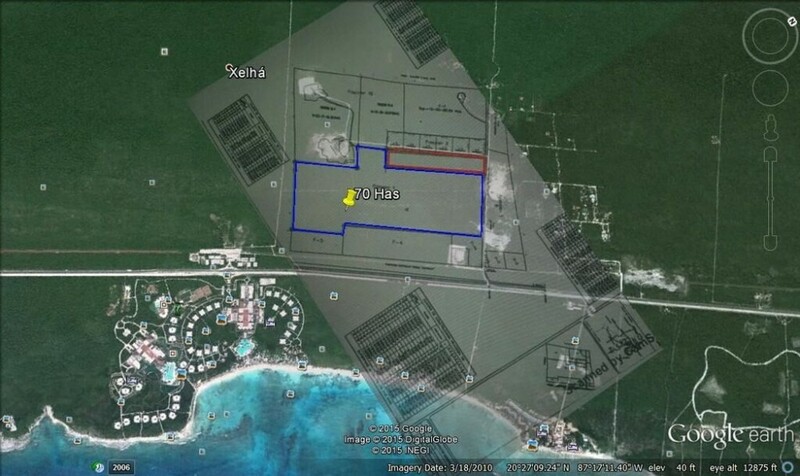 This property features 70 hectares of development land for sale near Akumal, zoned for both tourism and residential use. 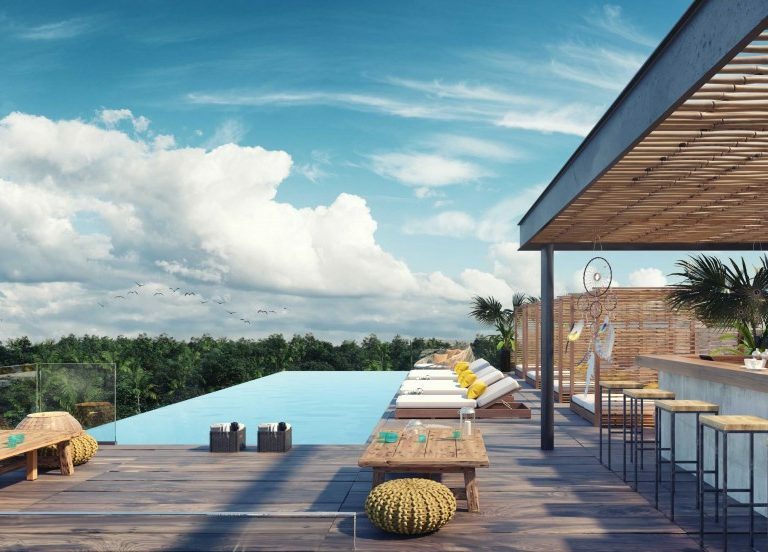 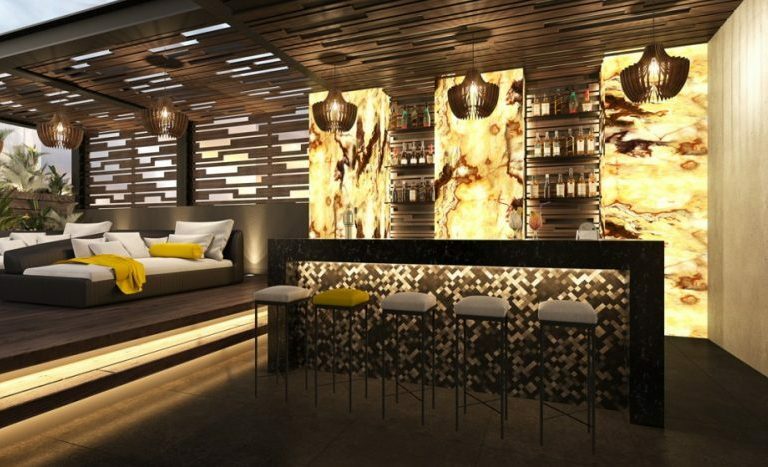 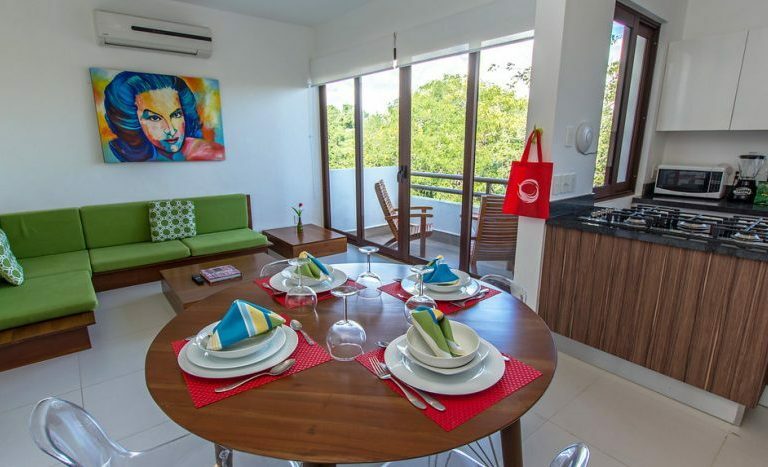 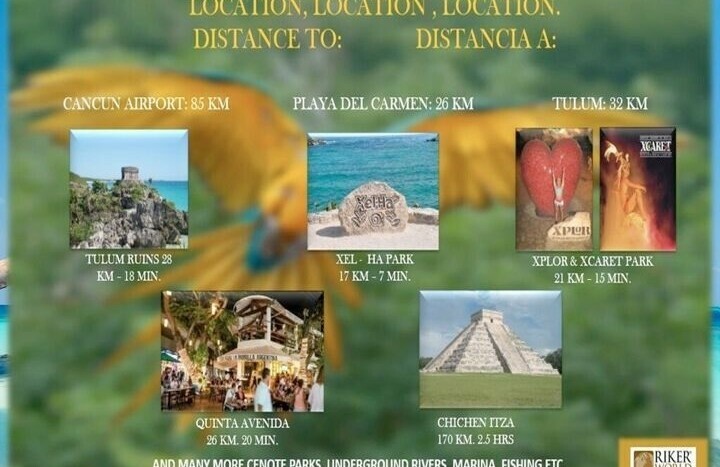 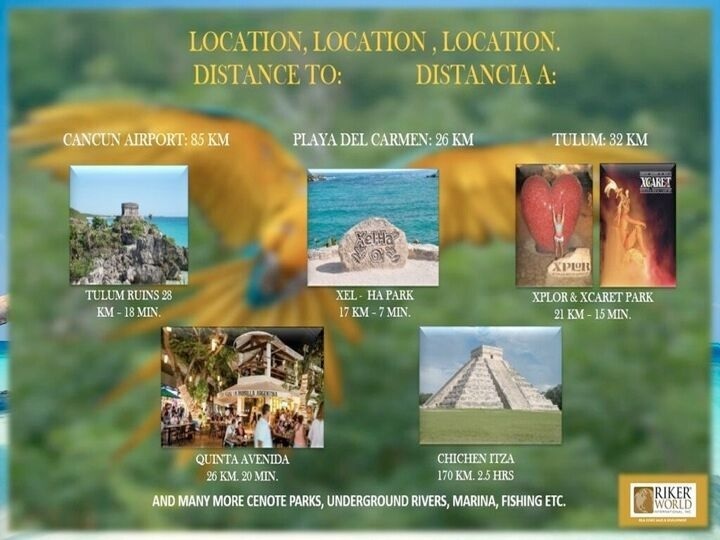 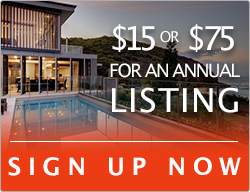 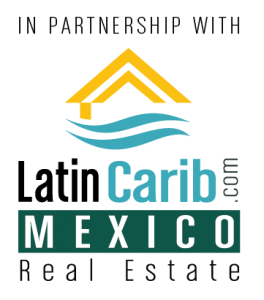 Located 5 minutes from Akumal, and with Playa del Carmen, Tulum, and many nature parks all within 20 minutes of the site, this land is prime real estate. 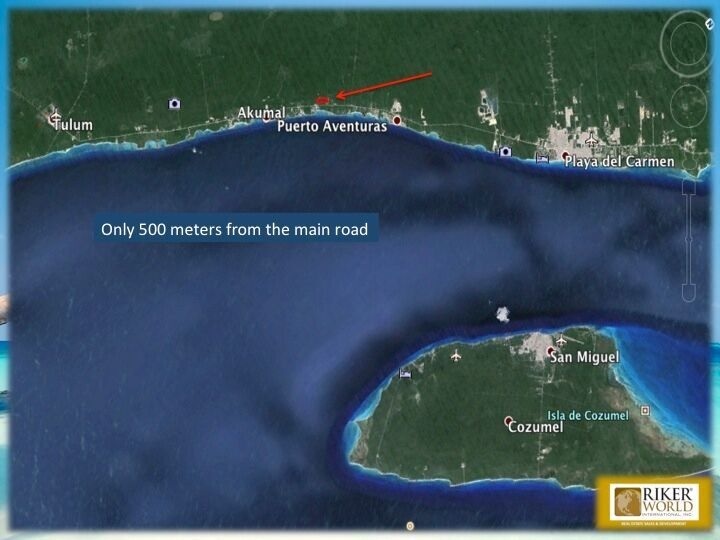 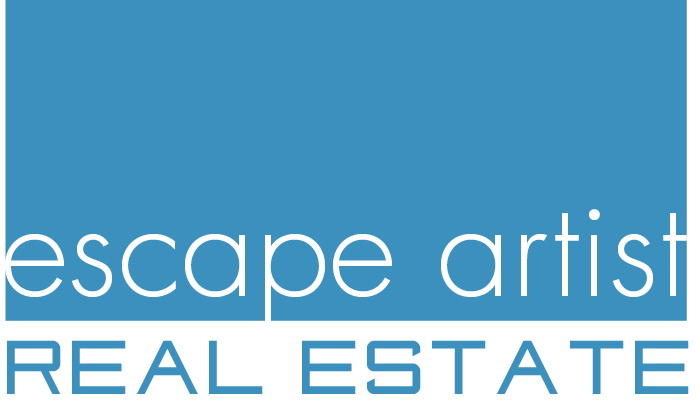 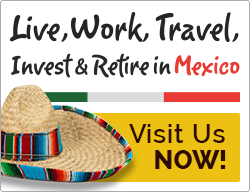 Please feel free to contact me below to know more about this development land for sale near Akumal, Mexico.